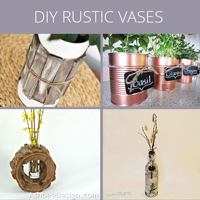 This collection of DIY rustic vases makes it easy to decorate your home affordably. 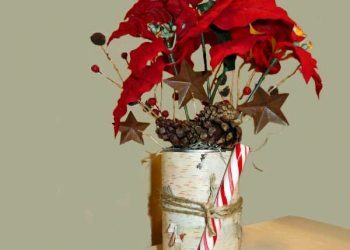 Most of the tutorials use a large amount of natural or recycled materials. 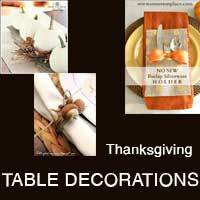 All of the DIY's are bursting with style and interest to give your home a nice little lift the Winter. 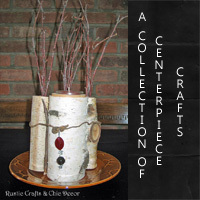 Check out the inspiration and try one today. 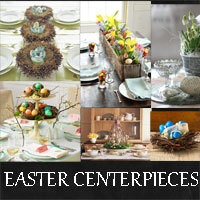 Get ready for Easter entertaining with these Easter centerpiece ideas in a somewhat rustic style. 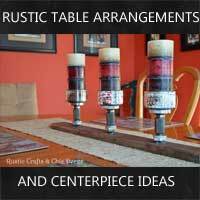 See how you can make your dining table a focal point for your room with one of these rustic table arrangements or centerpiece ideas that are full of style. 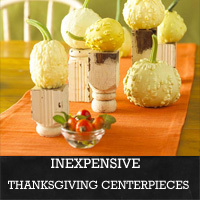 Get inspired by these centerpiece crafts to use for entertaining or everyday use that are affordable and easy to make. 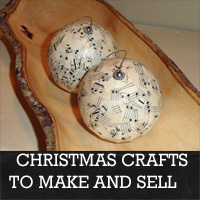 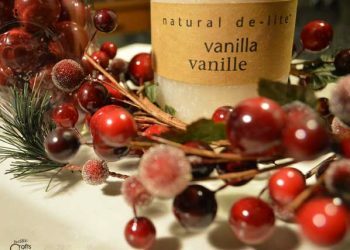 Get ready for the holiday season with these hot ideas for Christmas crafts to make and sell.